In unveiling Apple Pay, Apple Chief Executive Tim Cook noted that current credit cards are not secure, featuring exposed numbers and "outdated and vulnerable" magnetic stripes. 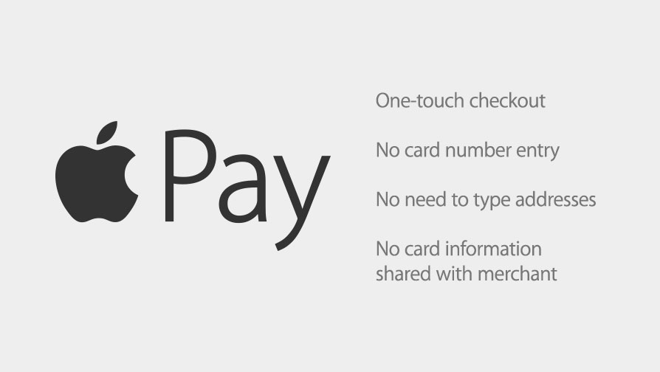 Apple Pay aims to solve this by securely holding banking and card information on a user's iPhone 6 or iPhone 6 Plus. In showcasing Apple Pay, Apple executive Eddy Cue noted that the company won't know what the user bought, how they bought it, or how much they paid for it. The details of the transaction are entirely between a user and their bank. 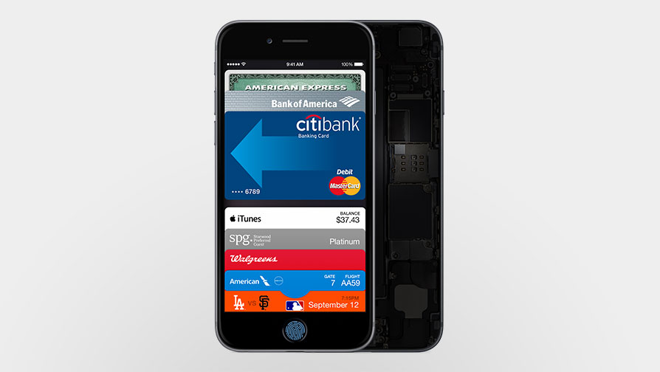 Apple has partnered with American Express, MasterCard and Visa for digital debit cards and credit cards. In addition, the six biggest issuing banks in the U.S. are on board, representing 83 percent of credit card volume in the U.S. The new system will work with 220,000 locations that allow contact-less payments. And Apple says its method is more secure because cashiers don't get to see a customer's name, credit card number or security code. 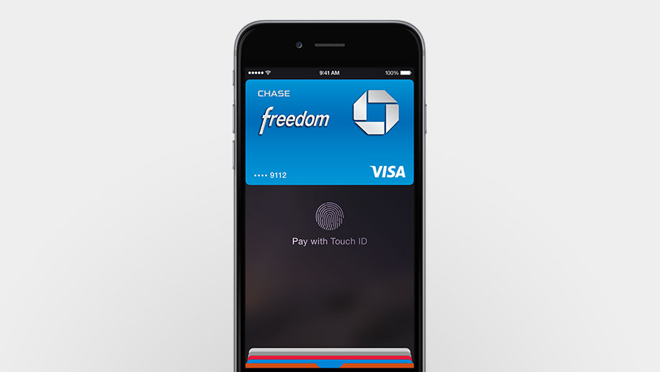 Apple Pay will launch in the U.S. next month, though Apple is planning to roll out in more countries soon.